The Spring is upon us and it is time for our annual Spring Clean. In association with Tír na Móna, Clane Tidy Towns will be cleaning up the roads and ditches in and around Clane on Saturday March 31st starting at 10AM. Why not organise your neighbours or resident’s association to adopt a local ditch or clean up the area outside your estate. Please contact Cllr Pádraig McEvoy on 086 8658262 to organise disposal of the rubbish you collect. 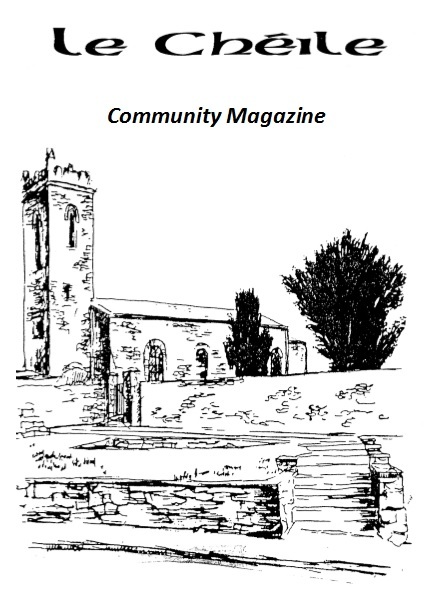 This entry was posted in Tidy Towns and tagged Clane, Tidy Towns on March 16, 2012 by jkennedy.